BIOGRAPHY: James Lowe is passionate about changing music education and has dedicated his life to find innovative ways to break down cultural barriers to make classical music accessible to all people.  CEO AND OWNER OF BALTIMORE SCHOOL OF MUSIC, CLASSICAL GUITARIST JAMES LOWE FOUNDED THE SCHOOL IN 2012. HE IS A GIVE FELLOW, GRADUATE OF GOLDMAN SACHS 10,000 SMALL BUSINESS PROGRAM, AND SERVES ON THE BOARD OF DIRECTORS FOR THE BALTIMORE CLASSICAL GUITAR SOCIETY AND SHRIVER HALL CONCERT SERIES. He holds a Bachelor of Music from the University of Nebraska at Omaha, Master of Music from Peabody Institute of Johns Hopkins University, and a Graduate Performance Diploma from Peabody Institute of Johns Hopkins University, where he was a protege of Julian Gray. He is also an alumni of the Goldman Sachs 10,000 Small Businesses Program, graduating in the first Baltimore cohort. He has been featured for his innovation in Music Education in the Baltimore Sun, Baltimore Magazine, The Daily Record, Baltimore Business Journal, and the Catholic review.